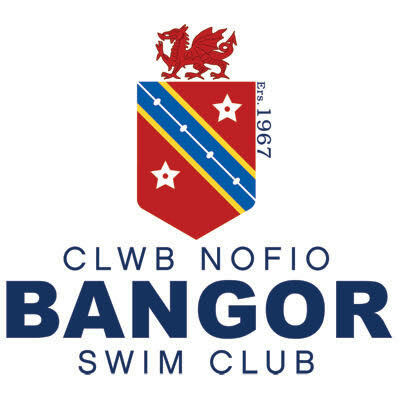 The Bangor Diddy Meet takes place this Sunday 15th April at Llandudno Swim Centre. All swimmers are expected to be ready on pool side at least 15 minutes before these times. Good Luck Team Holywell!